Hvem elsker ikke pannekaker? 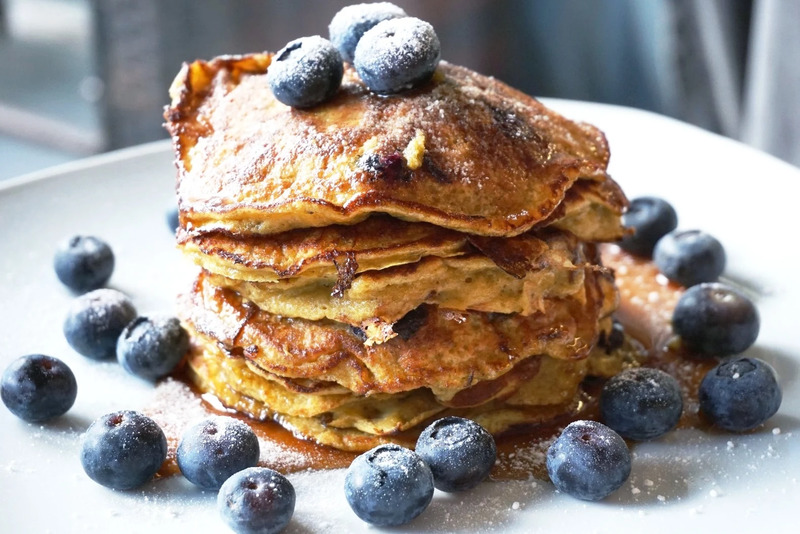 :) Idag lagde jeg sunnere pannekaker med plantebasert protein, basert på denne oppskriften fra thirdwavenutrition.com. Pannekakene er fri for gluten, melk, soya, nøtter! Pulveret kan lett blandes ut i drikke eller tilsettes i pannekaker, barer, kaker og is. Plantforce Synergy produktene fås kjøpt hos nettbutikken arnika.no. 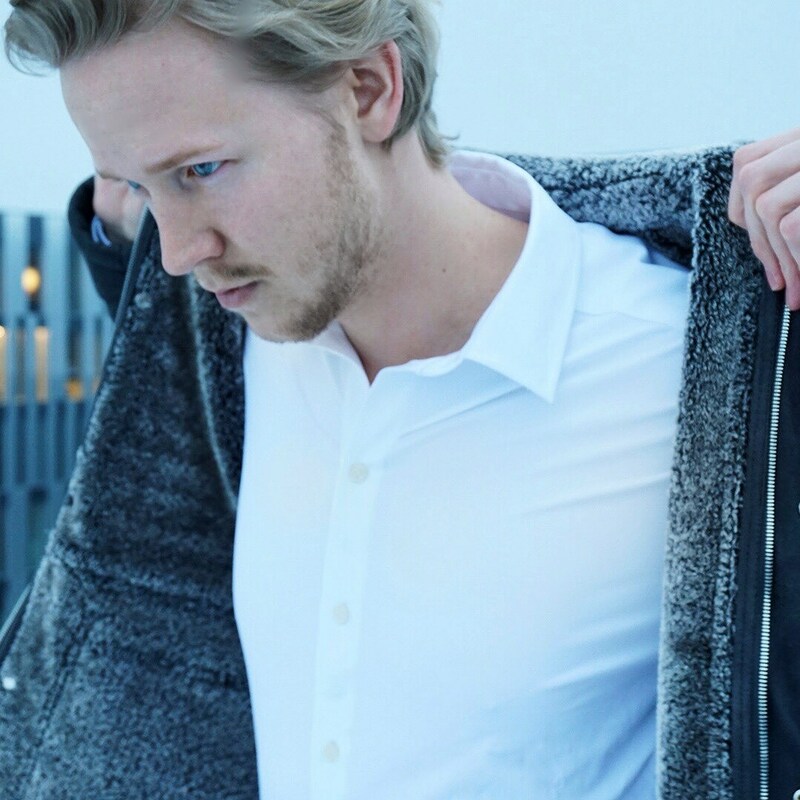 Her finner du også en rekke andre produkter innen helsekost, supermat, naturlig hudpleie og velvære m.m. 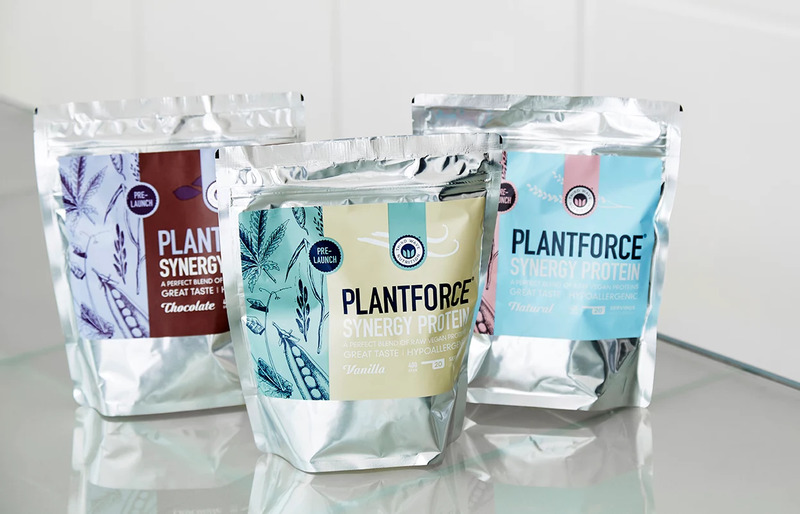 Plantforce Synergy Protein powder is a natural product made from rice-, pea- and hemp-protein. They come in three different choices; natural, vanilla and chocolate. Vanilla and Chocolate is sweetened with Stevia. 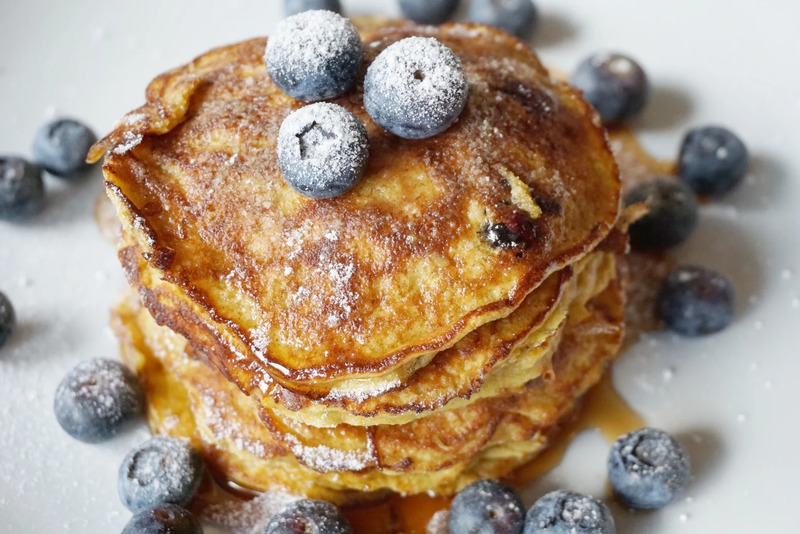 The protein powder is easily dissolved in beverages, and works great in pancakes, bars, cakes and ice cream. The Plantforce Synergy Protein range can be ordered from the webshop arnika.no. They offer a wide selection of products, from superfood to supplements and natural beauty products. 2. Stek i en panne på middels varme til pannekakene er gylne. Om du vil lage en rask og proteinrik sjokoladesaus, kan du blande sammen noen spiseskjeer Plantforce Synergy Chocolate med litt vann. 1. Mash the banana, and add in the remaining ingredients. Mix until a smooth consistency. I even added in some blueberries to the batch. 2. Fry the pancakes on medium heat until golden on each side. 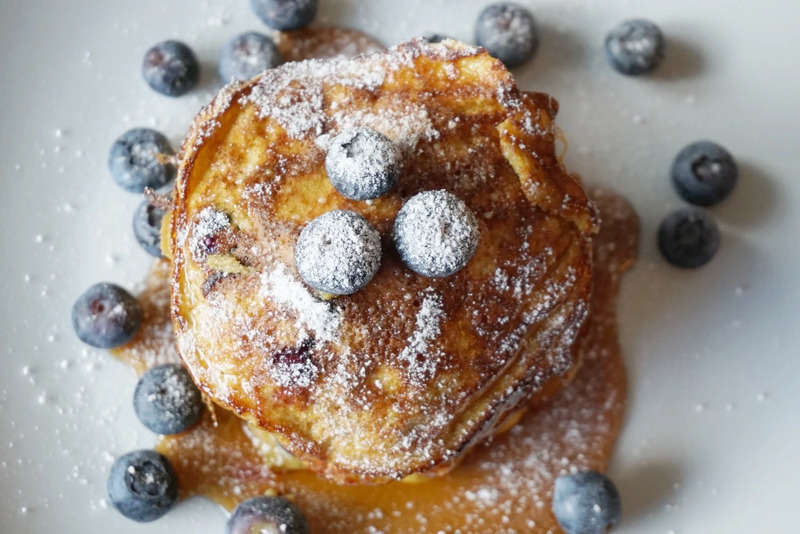 Serve with more blueberries, sirup and powdered sweeteners, or something completely else. You can easily make a chocolate sauce. Just mix a couple of tablespoons of Plantforce Synergy Chocolate with some water.